Blue Dragon manufactures premium 3D Printers for entrepreneurs and small to medium sized businesses. 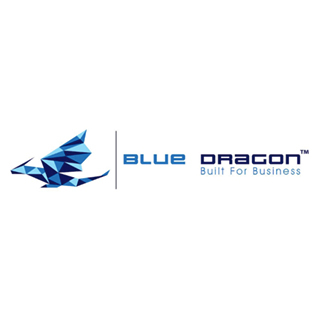 Blue Dragon was launched to fill a big need for businesses to have a commercial quality, affordable and dependable 3D printer. All Blue Dragon 3D Printers are designed and built in the Pacific Northwest, a hub of technical development both mechanical and digital. Blue Dragon FirePrint 3D printers are built for entrepreneurs and small to medium sized businesses. Create your own inventions at a fraction of the cost, and mass product to market like never before. FirePrint provides the durability and quality of commercial printers, perfect for anyone who wants to use 3D printing on a large scale.